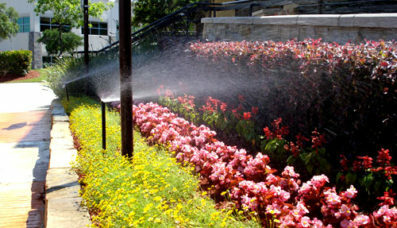 Are you aware of the comprehensive services available at H3O Water Systems? At H3O Water Systems, we believe in premium quality services when it comes to finding the best solutions for our customers, including pool repair of New Braunfels, TX. 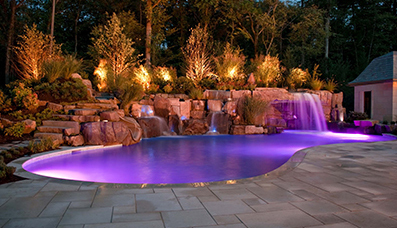 With our hard work and dedication, we are the leaders in the world of pool, sprinkler systems, spa, and splash pad installation, repair, and servicing. So, when you face a problem with your swimming pool feel free to contact us, immediately. We offer a whole range of services, tailor-made to fit your needs. Our professional services are highly proficient, quick to identify the problem, and offer timely repairs. Often, people with a swimming pool on their property, would know how highly debilitating water leakage is. Why let such problems worry you, when we can help you in no time! Simply explain problem with your pool, sit back and relax, because our experts will deal with it efficiently. So, what kind of services are you looking for? Are looking for a renovation? Does your filter or pump cause problems? Do you need pool maintenance? If these are some of the problems you need to deal with from time to time, and you are looking for a quality service that suits your needs and budget, remember H3O Water Systems is the ultimate choice! We patiently understand your problems, such as, pool leak detection in New Braunfels, and provide timely services that come to your aid. Take time to go through our comprehensive range of services for swimming pools, such as pool cleaning and pool repair in New Braunfels, TX and you will find something that works for you. As everybody knows, a charming, exquisite, and well-maintained swimming pool becomes the cynosure of all eyes. Nonetheless, proper maintenance and repairs may prove to be both time consuming and quite expensive. So, you need a solution that understands your budget constraints to give quality services at cost effective prices and for this you always have H3O Water Systems by your side. Keep, your swimming pool clean and the water chemistry optimal with our professionals coming to your rescue. We also offer routine inspection services to check for leaks and wear-and-tear for timely solutions. 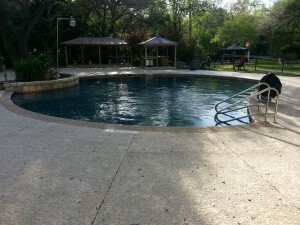 Are you looking for custom repair work done to your swimming pool? You can depend upon us for that too! What more could you ask for from a one-stop pool solution provider! So what are you waiting for? 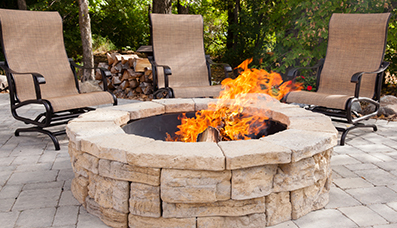 Contact our professionals at (210) 836-8181 today to get a free quote!